I love challenges! They are always worth it! And the latter has been: to spend only 13 hours in London learning about Sake and savouring their unique flavours and amazing textures! What more to say, my passion for wine begins to be shared with this other amazing millenarian drink, Sake or Saké, the Japanese rice wine! Saké is a natural fermented drink (it doesn’t come from distillation). Its main ingredients are: steamed white rice, koji, water and yeast. Another optional ingredient is: distilled alcohol. If you do not added, the premium category is called Junmai (without alcohol added). Something I’ve already experienced is that all the Junmai sakés are very gastronomic. Let’s go back to Koji! Koji (aspergillus oryzae) is the result of steamed rice that has generated koji-kin, or koji mold spores. We could say that it looks like a zombie-rice, but actually, it is creating several enzymes that as it spreads, these are the ones that break rice starches into sugars, which will allow fermentation. 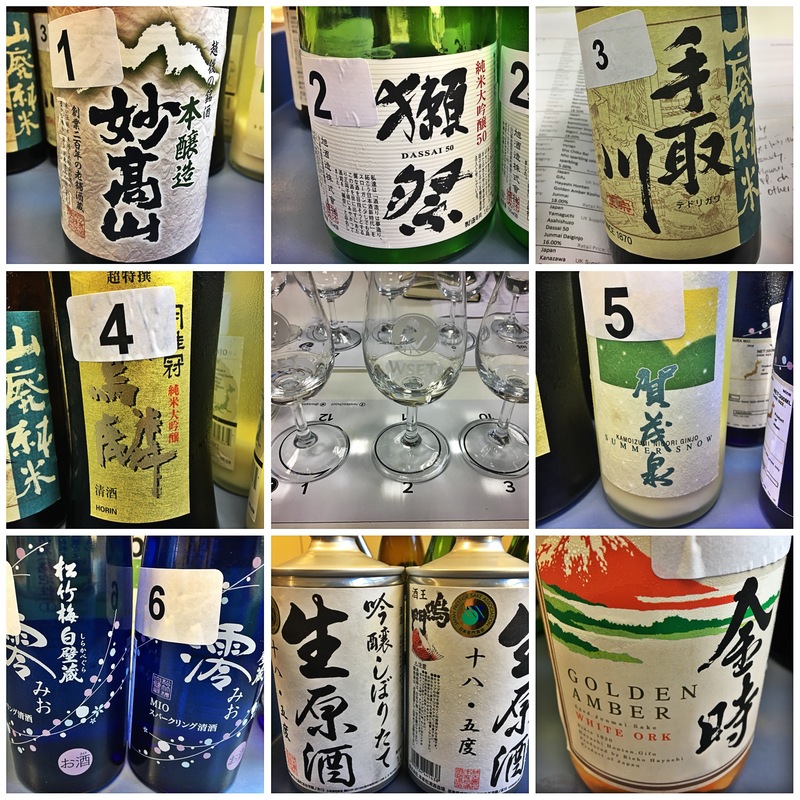 Sake usually has between 15 and 17% alcohol, and most are almost colourless or with slight yellow or greenish reflections. In style, they are usually slightly sweet and also slightly acidic, and the aromas range goes from cereal, lactic, fruity and floral. They are usually meant to be consumed young and fresh. Although I have to say, I have already tried some Koshu (aged) sakés that have fascinated me! 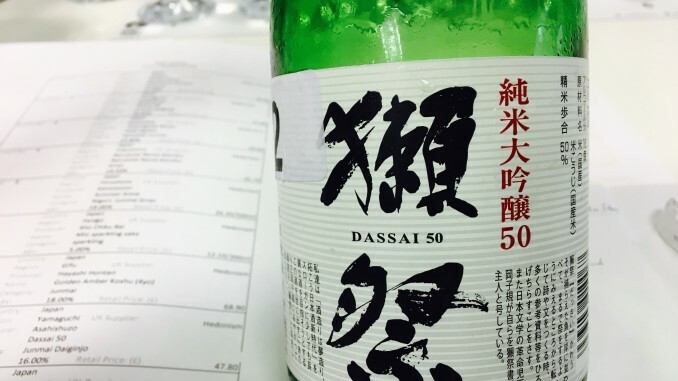 The premium saké categories are mainly defined according to the degree of polishing of the rice, sometimes reducing up to 50% or more of its original volume. And sometimes more! In general, the more polished the rice is, the more floral or fruity aromas and flavours it will have. 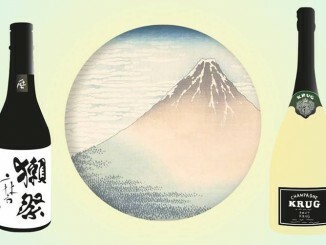 Although the temperature of the fermentation also affects the final style of sake. Yes, yes, like with wine! I have decided it, I want to know more about the sake, and I have a new challenge ahead for it. So soon I will tell you more discoveries. Arigatoo gozaimashita. Clear and transparent, with cereal and lactic notes, not fruity. Definitely not ginjo. With added alcohol . Floral, peach, apple, pears, jasmin. Very fruity and floral. Less acidity, less umami. Clear, slightly yellow. Lactic overall, it has also cereal notes. 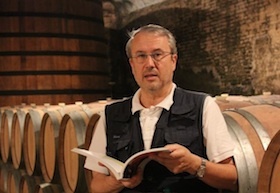 Medium intensity, higher acidity and umami. A very delicate Junmai Daiginjo. Frutiy nose, pears, honeysuckle, well balanced, and smooth finish. Nigori means cloudy. 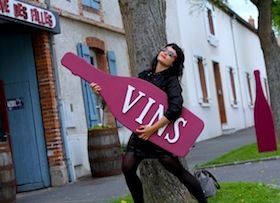 It has earthy notes of mushrooms and lactic notes. Very interesting. A very sweet and carbonated sake. Fruity notes of wild strawberries. and lactic notes. Nama is unpasturized sake, so we should keep it cold. Genshu means “undiluted”, so it’s more concentrated. Beautifully textured. White pepper and chocolate notes. Fruit driven with red apples, and intense flavours. A very intense golden colour. Caramel and toasted notes, roasted oranges, dried fruits, cereal, catalan cream. I´m very impressed by this aged saké. It reminds of slightly of some amontillado sherry style.